Topic for submitting flags and corporation logos. 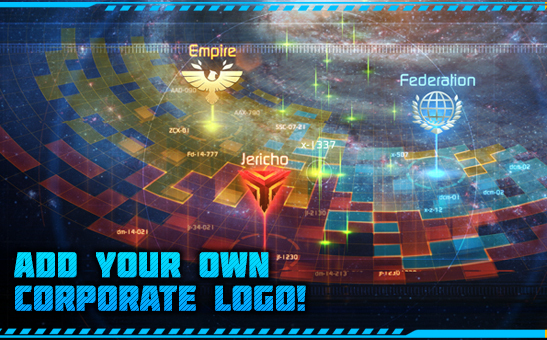 In this thread you can post your corporate logos and comments to them if you didn't participate in our previous event These pictures will be used for 'Sector Conquest' mode, as well as for corporation stickers. Corporations that have submitted their logos before, are to re-submit them, in accordance with new rules. Any flood and offtopic posts will be deleted! One corporation — one logo. The image can be published by the CEO or by an officer to avoid misunderstandings. Besides logo itself, representative should post his or her corporation name. The logo cannot contain provocative image. It is forbidden to use images that reference drugs and psychotropic substances or their use. 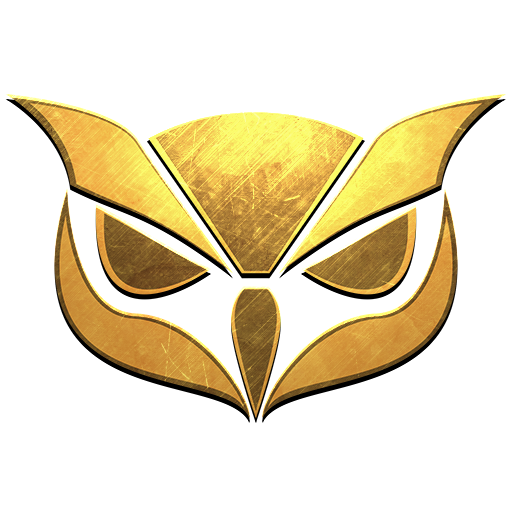 Attention: we do not undertake any obligations on adding those emblems in game! This topic exists only as repository for future reference! 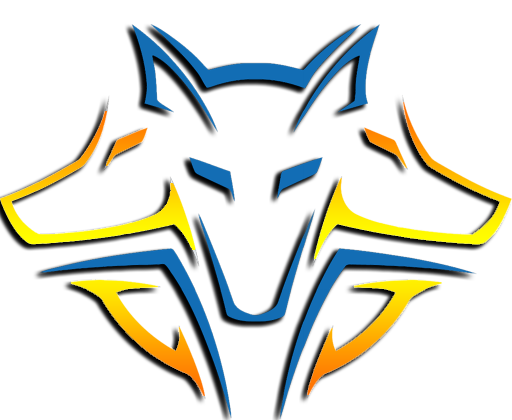 Hi can you please add our logo. I come here looking if you can add our corporation logo, please. 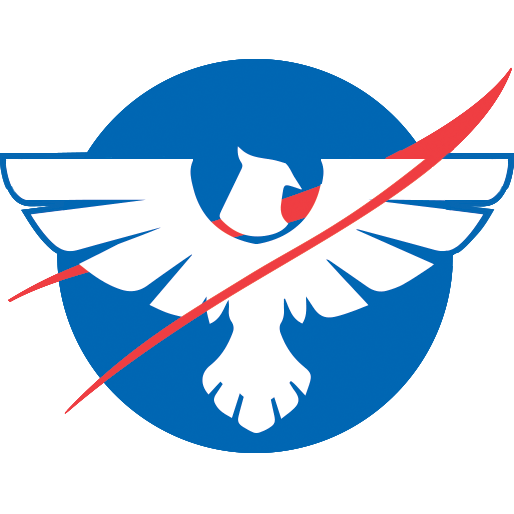 I would be glad to see our logo in the game. Edit: Update with 512x512 image. Important. Rules have been updated. please also update our small logo! Not sure if you needed the 32x32 file again, but here it is just in case. 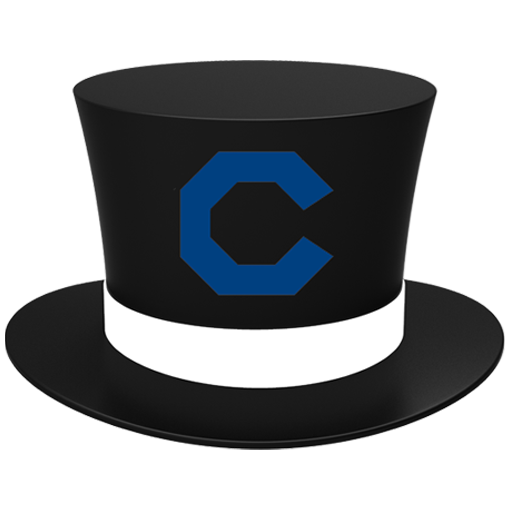 I would like to submit this as our logo. I am locked from attaching the raw file, so I hope this is acceptable. The raw files are .png. I thought I got it right the first time. Hopefully this edit fixes it. 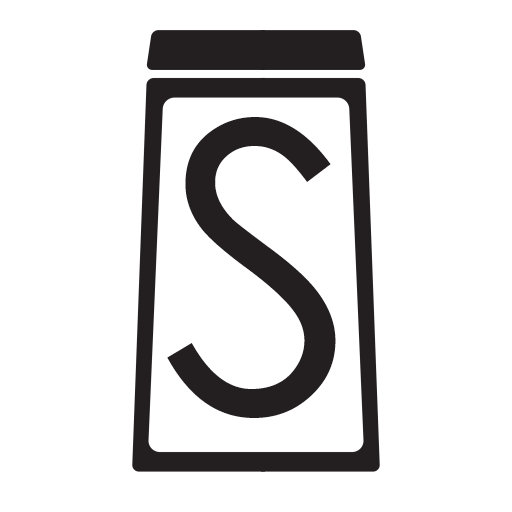 I'm submitting this logo for SALT[sALT] I am the CEO. CEO of Clan Reckoning an active english corporation. 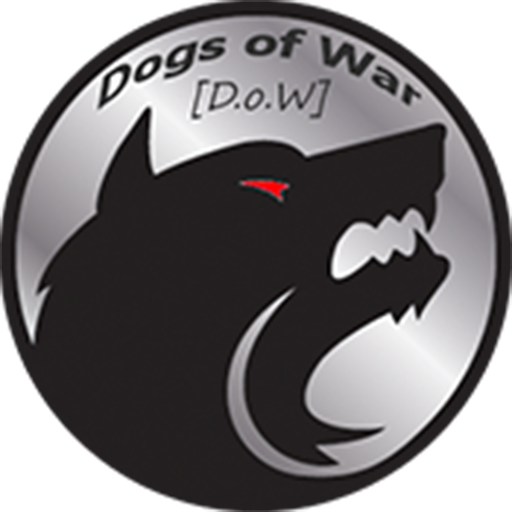 This logo did not make it into patch v.0.10.0 - is there a reason why or just didn't make this first batch? CEO of ImpulZ France an active french corporation. 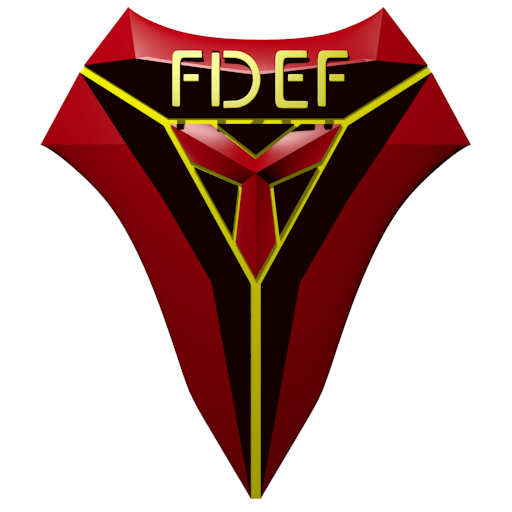 I, Carniximus, CEO of the corporation Fowler Defence [FDEF], respectfully submit our emblem for review and approval. PS: Posted by request of Grajo, since he couldn't (for some reason) post the image.